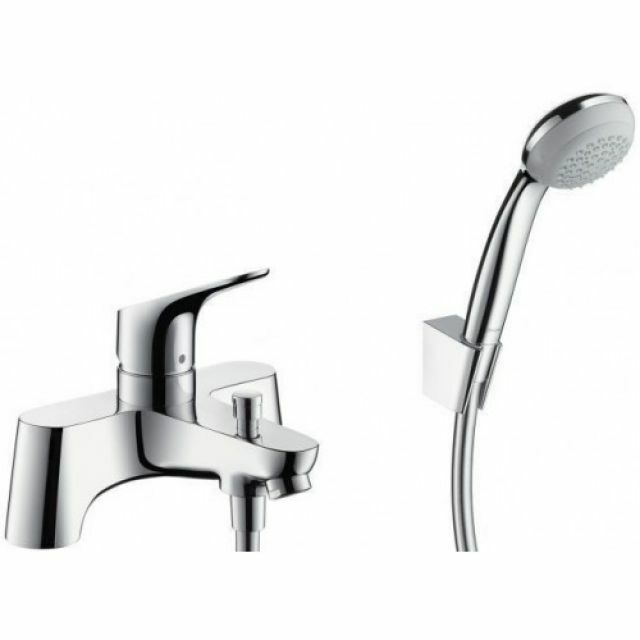 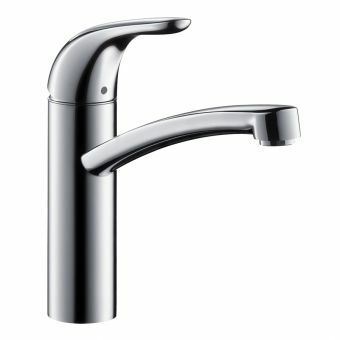 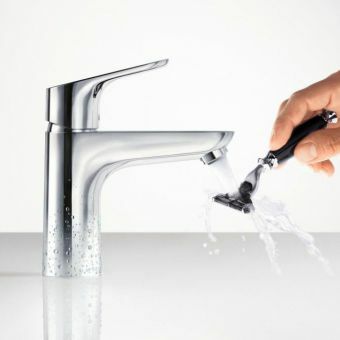 Combining control over both the bath outlet as well as the shower outlet, the Hansgrohe Focus Single Lever Bath and Shower Mixer is a compact unit. 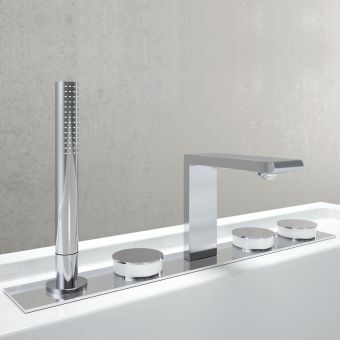 Boldly presented in gleaming chrome with a strong, almost masculine appearance, the bathroom that employs the Focus range is instantly elevated in both visuals as well as functionality. 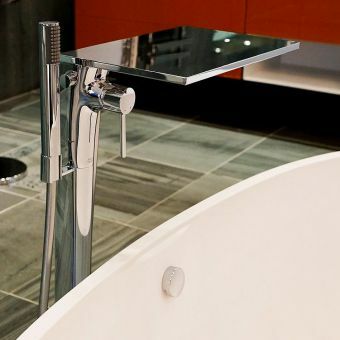 Designed for use with high-pressure systems, this unit can be pre-set to a maximum hot water temperature to eliminate the risk of scalding for a safer, more comfortable bathing experience. 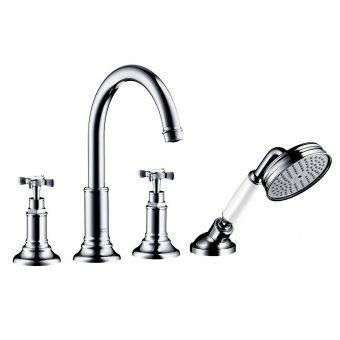 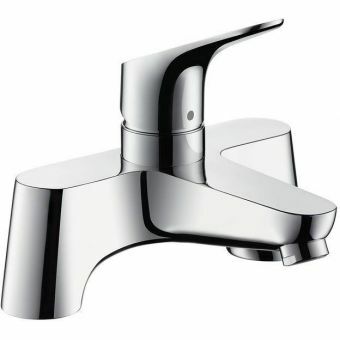 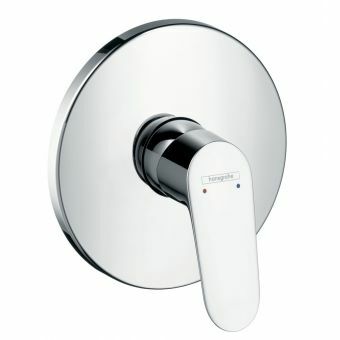 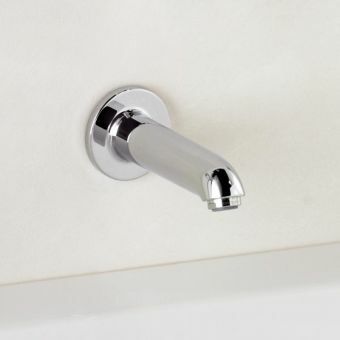 Switching between the bath and shower outlets is readily achieved via a simple diverter valve. 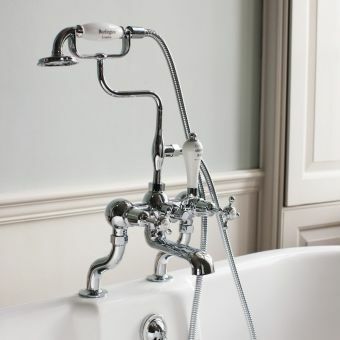 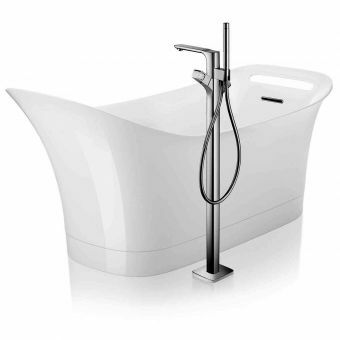 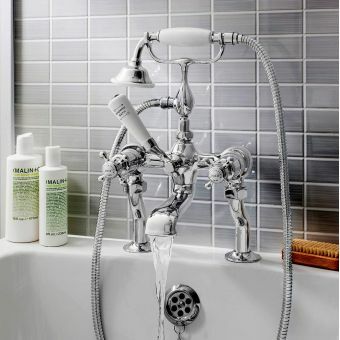 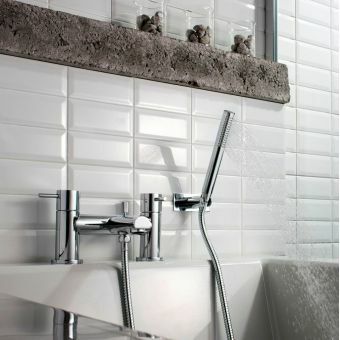 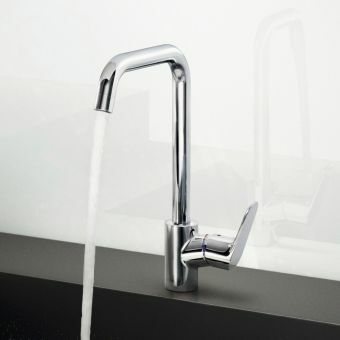 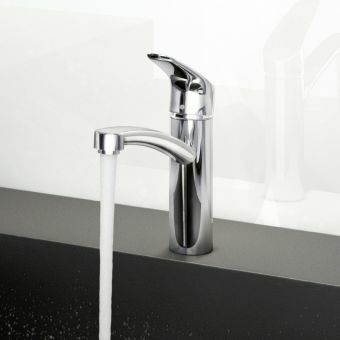 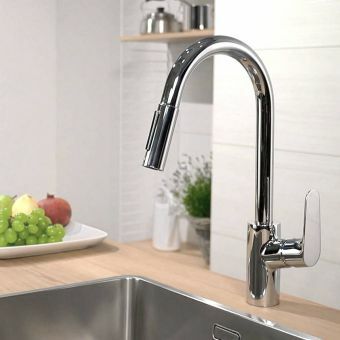 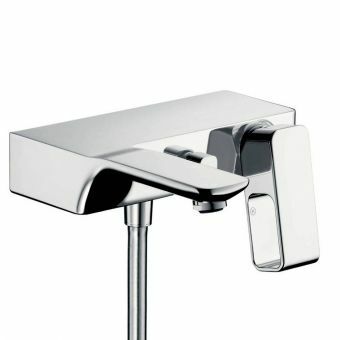 Mounted to the wall, the hand held shower option ensures your bath tub remains free from any attached plumbing and opens up the design possibilities for use with rimless or roll top bathtubs.